You have set the date of your big day with your fiancé and now the designing of your wedding stationery starts.. But wait a minute, there’s so much out there! It’s really hard to make a decision on what you really want to use when designing your own wedding stationery. Soooooo many choices to make! It may seem easy to design a simplistic, yet splendid wedding stationery, but there are so many different elements which you have to take into consideration. For example, have you thought about a color scheme or the kind of atmosphere you want to portray? And what about the use of icons? Let me help you a bit with that. That’s why I’ve written this post. 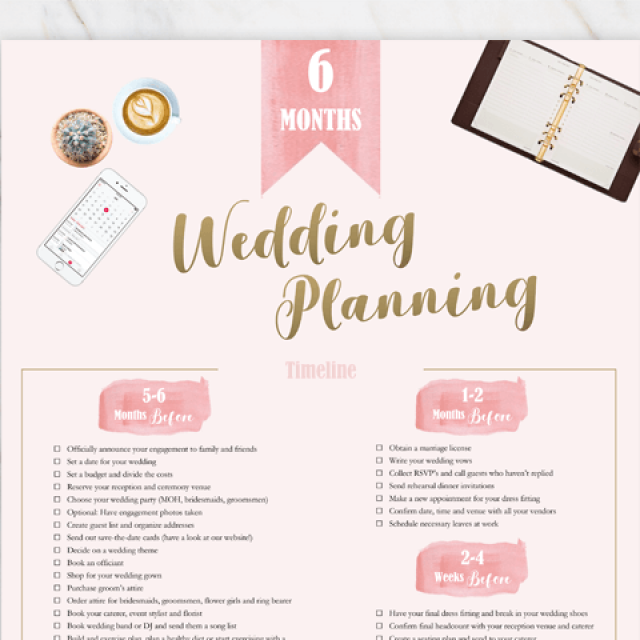 It’s about the use of icons on your wedding save-the-date, invitation, RSVP, menu card, table seating, etc, etc… (again, so much to choose from!). 1. Make it visual for your wedding guests! Who’s going to marry who and when. So cute when using the icons for this type of save-the-date. And the best thing is: it’s really easy to design and send (will save you a lot of time!). 2. Make a timeline. Where did you two meet, when did he propose to you (or did you propose to him? ), when will be your big day and where will it all take place. You can use all of the icons for this save-the-date. 3. And what about the program for you special day? You can also use these lovely icons and make a timeline for the wedding guests so they know exactly where to be at what time. Looks great and really sweet! All right, hopefully you have some inspiration now to start making your own wedding stationery. Need some extra inspo? Check out my page with free wedding save-the-date templates or my page with free wedding invitation templates. And the best thing is: you don’t need any designer skills at all, as you can easily edit the templates in Microsoft Word! Good luck with the preparations for your big day!